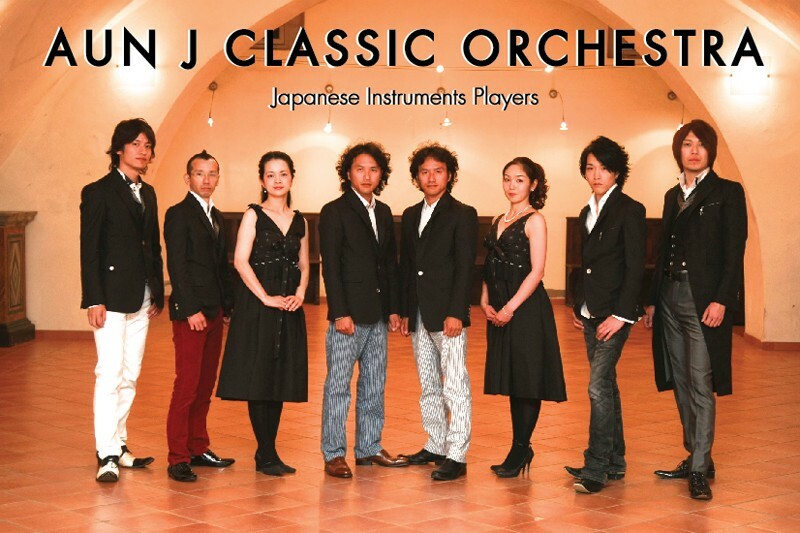 The Japanese orchestra, Aun J Classic, are set to perform in Dubrovnik on November 13th at the Marin Drzic Theatre. The concert by the world famous orchestra has been organised by the Croatian National Tourist Board’s office in Japan, the City of Dubrovnik and the Dubrovnik Tourist Board. During their visit to the City last week, musicians from the Aun J Classic visited their colleagues from the Dubrovnik Symphony Orchestra to discuss which pieces they would be performing together, presenting them with traditional instruments from Japan. A TV crew will be arriving with the musicians, documenting their trip to the ‘Pearl of the Adriatic’ as well as a piece for national television on Dubrovnik. By the mid point of October 35,000 Japanese tourists had visited Dubrovnik, a 27 per cent increase on last year. The concert is an excellent opportunity for the strengthening of ties between Croatia and Japan, as well as promoting Dubrovnik as a tourist destination in the far east.